Hit the right note in the latest trend in fashion by wearing this sweater from the coveted brand, United Colors of Benetton. It comes in a stripe pattern that is further accentuated by a nice combination of shades. 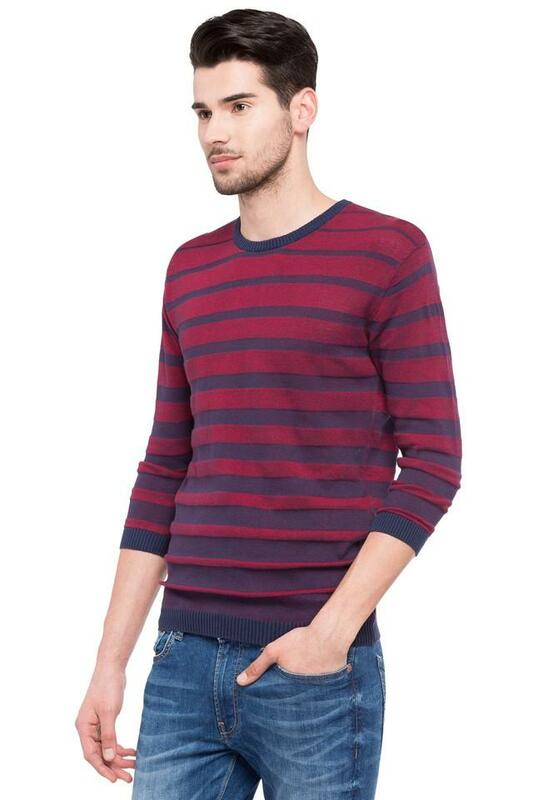 Besides, it will keep you comfy and cosy all through the day as it has been crafted from superior quality fabric. 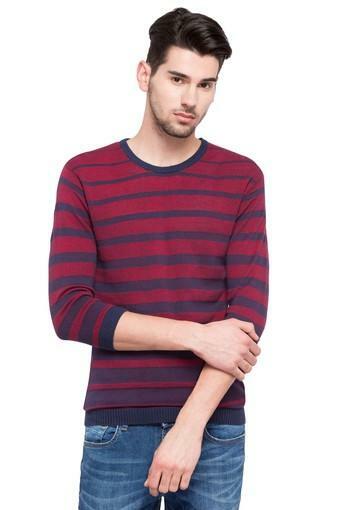 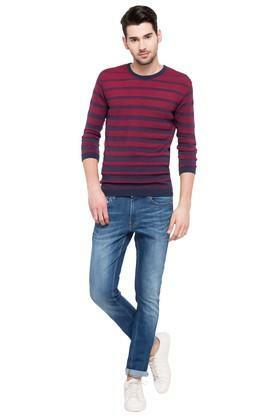 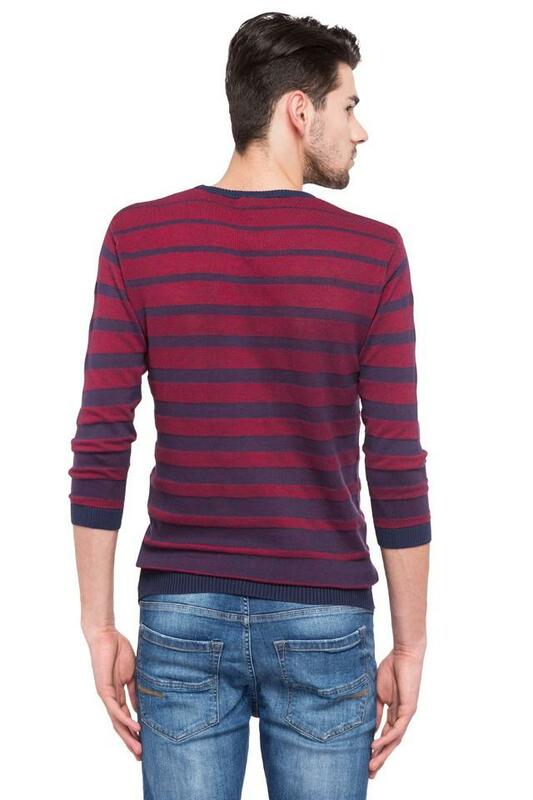 If you are in for giving your winter fashion a stylish twist, opting for this sweater will be an excellent idea. You can club it with a pair of mild wash jeans and boat shoes to put your best foot forward.